This boat can be yours for only $251 a month and $3,057 down (with approved credit 7.24% annual percentage rate for 180 months)! The unique hull design of the DLV Series appeals to both the shallow water angler and the enthusiast who like to venture into deeper waters. The modified Tri-V hull design allow for a smooth, outstanding performance dry ride. 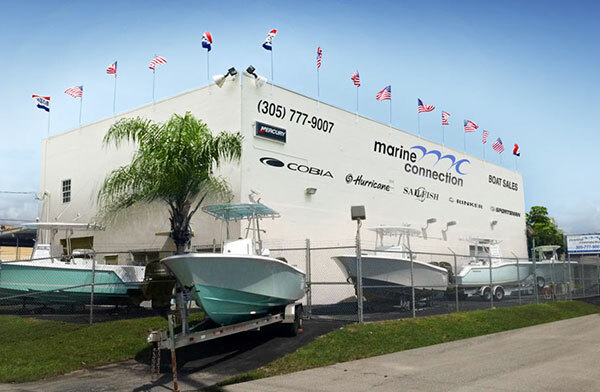 Delivering peace of mind on the water and giving you more boat for less. Quality stainless steel components, plentiful storage space, wide open deck space, large front and rear fishing decks, rear cushion jump seats, console with an open face for mounting up to a 10" flush mount electronic screen and 3 stainless steel cup holders, stainless cooler seat frame with adjusting flip flop back rest and your choice of a bimini top or a T-top, give you a great boat for anything from a family excursion to a day of fishing. A New 2019 Continental Axle Aluminum trailer IS INCLUDED in the price of the boat!